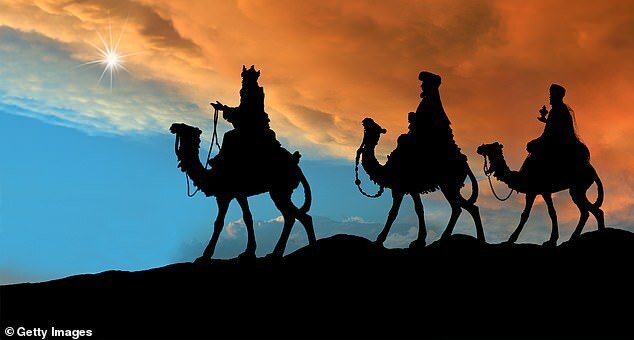 A vicar has been accused of ‘crazy political correctness’ after the three Wise Men were omitted from a children’s Christmas performance. Church of England Canon Freda Evans asked parents to dress their children as ‘wise people’ instead of the men who came bearing gifts of gold, frankincense and myrrh for Jesus. And Debbie Makinde, 41, who has three children at the school, said: ‘To be honest, I think it’s absolutely stupid. The Wise Men were men. A wave of complaints came in after a poster for the Christmas Eve service went up in St Barnabas Church in Birmingham, and on its website. Canon Freda said in a statement: ‘They are small children and they determine who they want to be — whether they are boys or girls they make the choice. 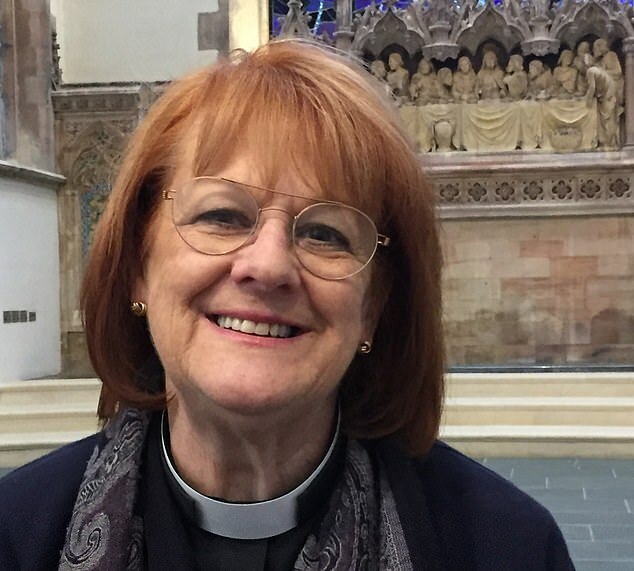 Canon Freda Evans was ordained 20 years ago following a ‘multi-faceted background working in politics’, according to the church website. 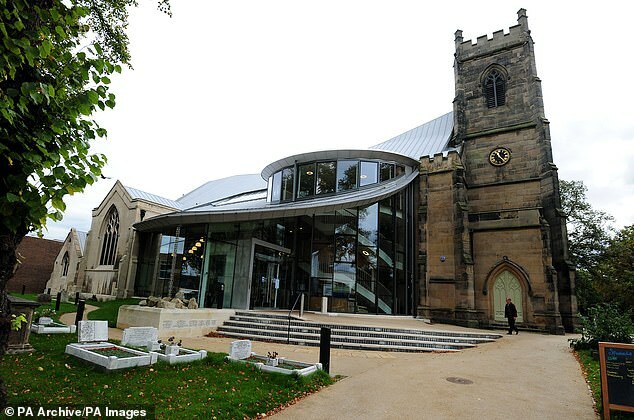 Church of England Birmingham said she would not be making any further comment.